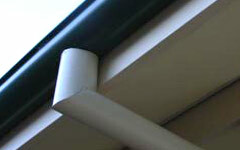 Benefit from over 20 years of experience in both roof coating, new steel roofing and refroofs. With this background we are able to provide a highly skilled roof repair & maintenance operation that covers all aspects of roofing. Beautify and protect your home. Keep leaves out of gutters. 20 years of experience in tracing roof leaks. Prevent surprise roof leaks from rusted valleys and flashings. Have other trades not replaced tiles they may have broken during the summer? 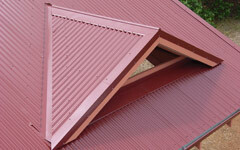 Call us now on 043 0313399 for a chat about how we can help you with your roof. Give your home a huge visual facelift and add considerable value to your property. 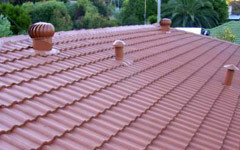 Perth Roof Repairs have the skills and experience to cover all areas of roof plumbing. 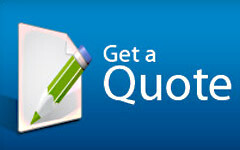 Contact us now for a quote. If your not ready for a quote please also feel free to simply contact us for a chat. Re-roofing your home gives it a major face lift, not just looks, but in quality as well. © 2019 Perth Roof Repairs. All Rights Reserved.